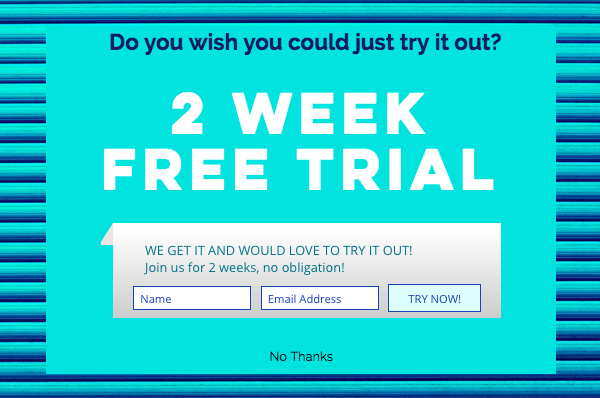 This show is dedicated to all of us…the young and old, male or female, the super fit or someone wondering if they ever could be fit. For those close to God or wondering what God can even do for them. For those with friends or those in need of great friends and support. 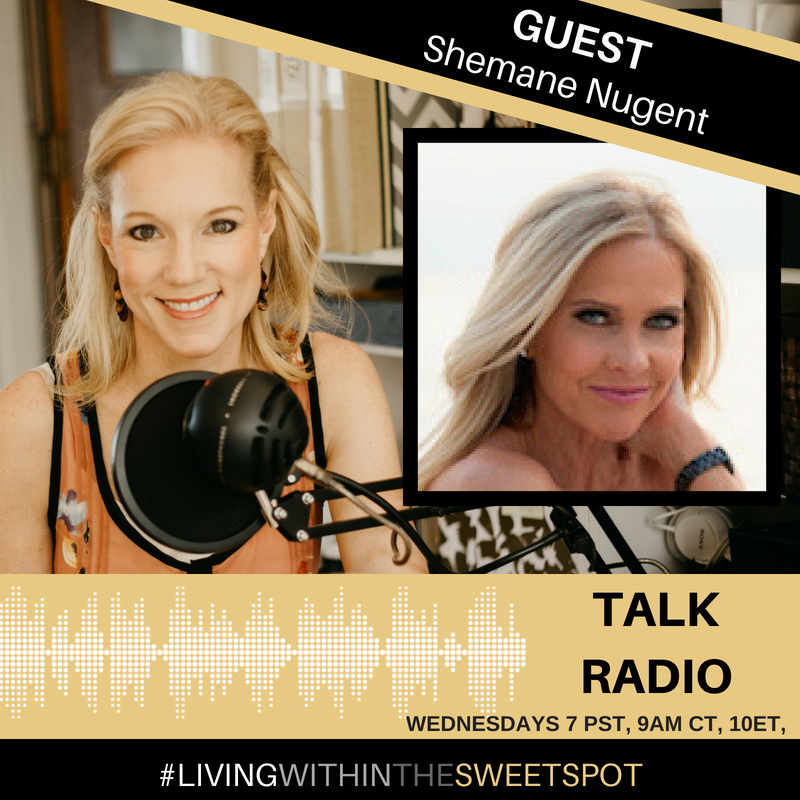 Shemane Nugent is Rock Star Ted Nugent’s wife, also known by many as a healthy lifestyle expert and 38 plus years fitness instructor with a passion for faith and fitness. The show is broken into 3 parts. In segment 1 Niccie and Shemane share their shared passion for faith, fitness, and strong healthy friendships. In Segment 2 Shemane and Niccie share with listeners 7 key steps to gain life balance, for the mind, body, and soul.